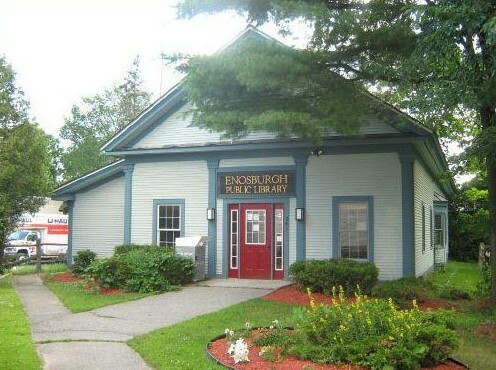 The Enosburgh Public Library is a great place to be when we have a snow day from school. Come on in and use the computers, play with our Lego’s, read a book, we have puzzles for all ages, adult and children’s coloring books, and magazines to look at. Don’t forget all the wonderful movies and audio books you can borrow, as well as snowshoes.